Ocean Science Consulting Limited (OSC) Marine Mammal Observer (MMO) and Passive Acoustic Monitoring (PAM) training course is approved by the New Zealand Department of Conservation (DOC), as being consistent with standards in the ‘2013 code of conduct for minimising acoustic disturbance to marine mammals from seismic survey operations’ (the Code). The knowledge, skills and experience derived from the PAM element of the course is also applicable worldwide, rendering trained PAM course graduates the ability to work as PAM Operators internationally. 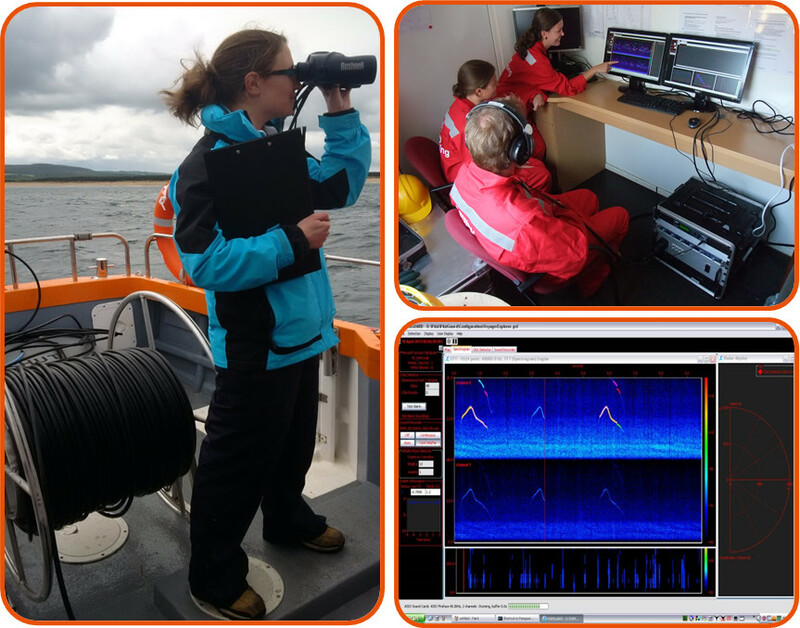 Our course instructors are highly experienced and degree-level qualified scientists, practiced MMOs and PAM Operators, and authors of the ‘Marine Mammal Observer and Passive Acoustic Monitoring Handbook’ which forms the manual for the course. Please note that this is not simply an ‘attend-and-pass course’. In accordance with DOC’s requirements, successful candidates must achieve ‘results of 75% and above’, although we will provide further reassessment procedures for those initially scoring less than 75%. This high pass mark is a key selling point for successful candidates; furthermore, for candidates who preform exceptionally, OSC may have opportunities for employment and/or scientific research (www.osc.co.uk/publications-and-press-covers/). Potential candidates and/or O&G firms are welcome to suggest potential venues and dates anywhere in the world. Courses will be organised if sufficient interest is generated.